Good salespeople cultivate excellent people skills and sales techniques. The great ones develop referral systems that continue to generate income 24/7. Their printed and video material feeds into a network of loyal clients who endorse them wholeheartedly. They transform selling into world-class service that gathers momentum effortlessly. Sage University offers human centered, non-directive sales training far superior to anything you can find in even the finest business schools. Our trainers have extensive education in human dynamics, along with plenty of experience in the field with entrepreneurs and business leaders. Sales personnel typically use prospecting and closing techniques that are easy to learn. But such tactics turn off intelligent buyers, who are looking for long-term providers they consider as friends and confidants. Strategic Selling is learning-by-doing. Our special role-play, together with enlightened feedback, inspires confidence right from the start. You already know how to win friendships that last a lifetime. Our highly experienced team build on what you already do naturally when your heart is in a good place. When you sell well, you earn money on your transaction. If you add coaching tools to the equation, you inspire people. You earn a customer who will speak intelligently and eloquently about who you are and what you have to offer. As referrals begin to gain momentum, you will have to change your strategy at each level to be able to serve more people by increasing the quality of the time they spend with you. Sales efficiency creates a rhythm that follows the flow of your natural timing. You begin to enjoy serendipitous moments by being in the right place at the right time to meet new people who can take your business to the next level. Traditional business procedures are boring because they are based on the pursuit of capital resources. The sales leader who can synchronize buyers and sellers reaps a greater harvest without internal or external pressure that inhibits genuine enthusiasm. Aggressive hype can’t compete with the easy sense of pleasure you enjoy when you mingle with people who make it their business to make your life more interesting. Strategic selling is a Master’s level online course you can take in the comfort of your own home or office. Just be sure to clear the space of distraction, including people who might divert your attention from this intensive learning experience. By tuning in deeply, your body and mind master accurate people reading skills that provide the clues you need to connect deeply with your clients. 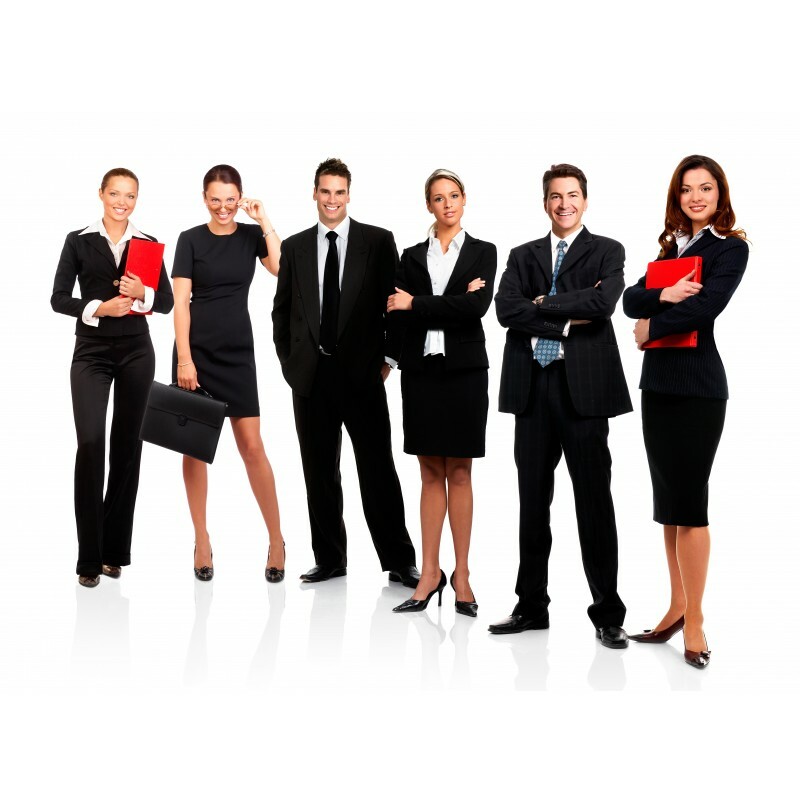 Superior people skills give you the vital edge to improve the frequency of business transactions. If you are a regular student of Sage, you already know how to enroll yourself online. If you are new to our approach, you might want to call our service line and set up an appointment to make certain that strategic selling is the right choice for your business and lifestyle. You can reach us at +34 971 339 616 or e-mail to set up a private appointment: info@sageuniversity.com.